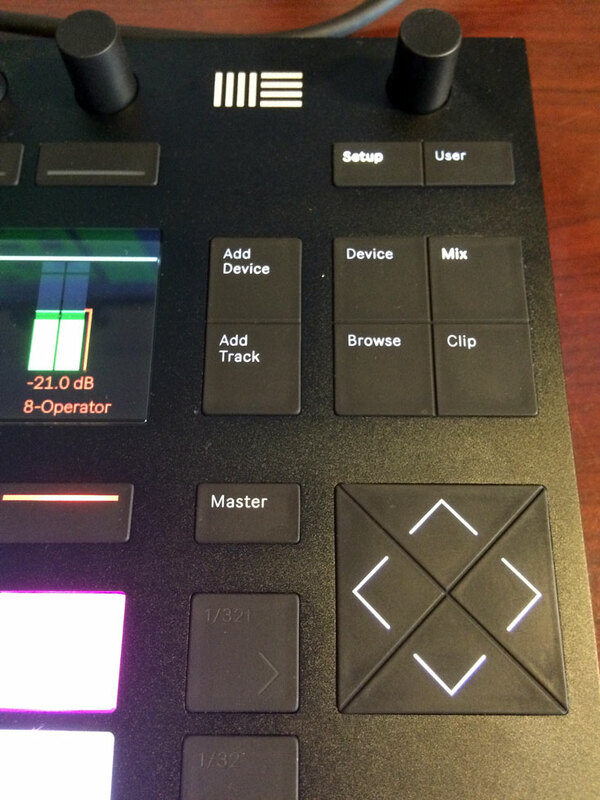 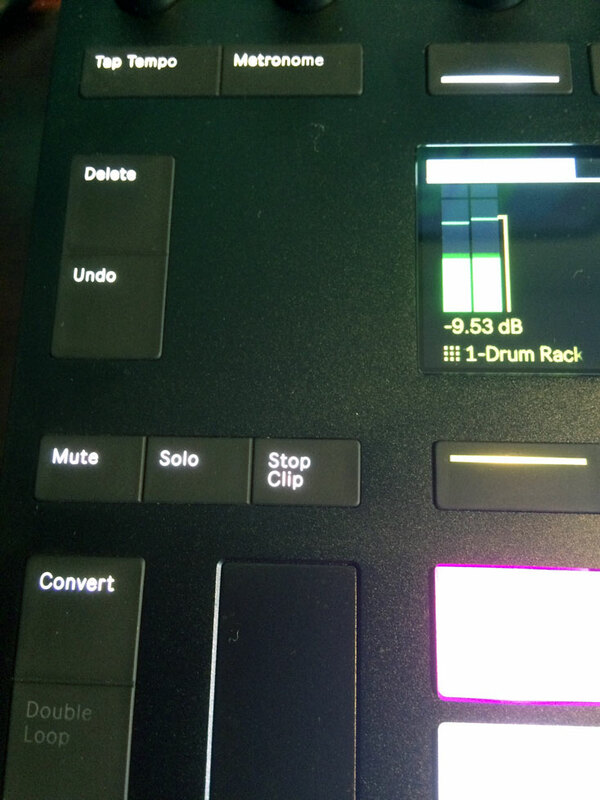 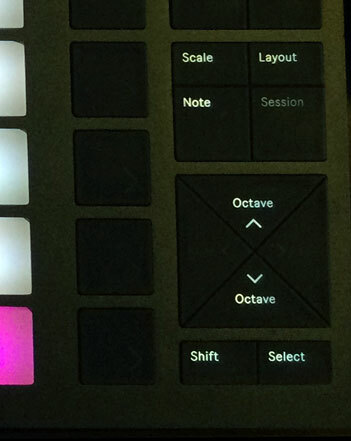 I have noticed a good number of my Ableton Students do not realize that they are missing some amazing content that is included with their Ableton Live Purchase. 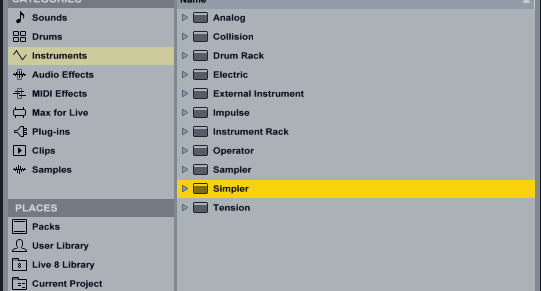 This content is called Ableton Packs. 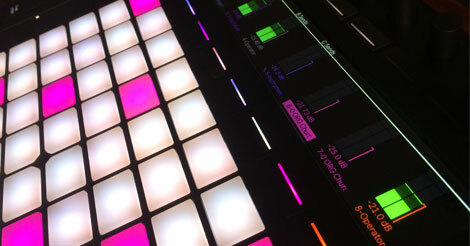 To get you packs go the https://www.ableton.com/ . 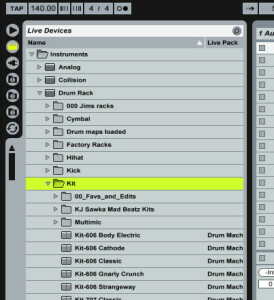 or by clicking the Packs link and selecting “Your Packs” from the first drop down menu. 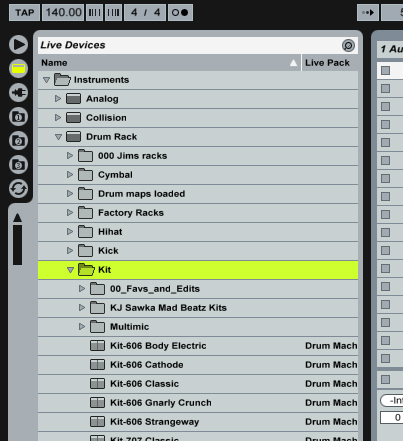 What Live Packs you can download will depend on what version of Ableton Live you purchased. This entry was posted in Ableton, Ableton Lessons, Tutorials, Uncategorized, Written Tutorials and tagged Ableton Live, Ableton Packs, Presets, Samples on June 1, 2014 by Jimmy Allison.